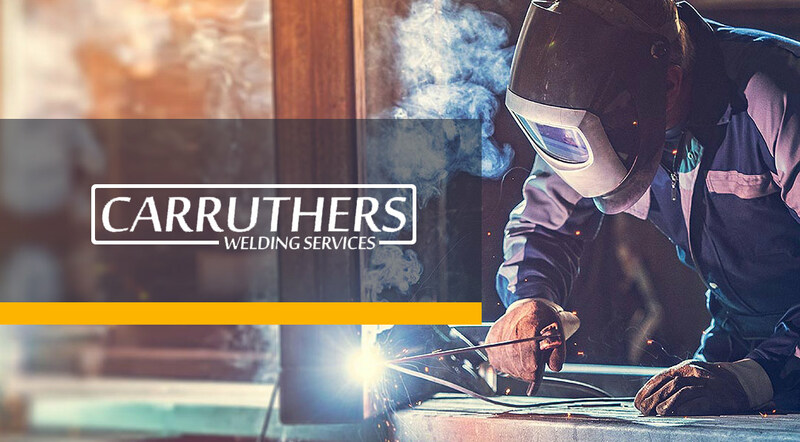 CWS Alloa is a welding and fabrication firm based in Kelliebank, Alloa. They did not have a website when they came to us, though they already had a social media presence on Facebook. 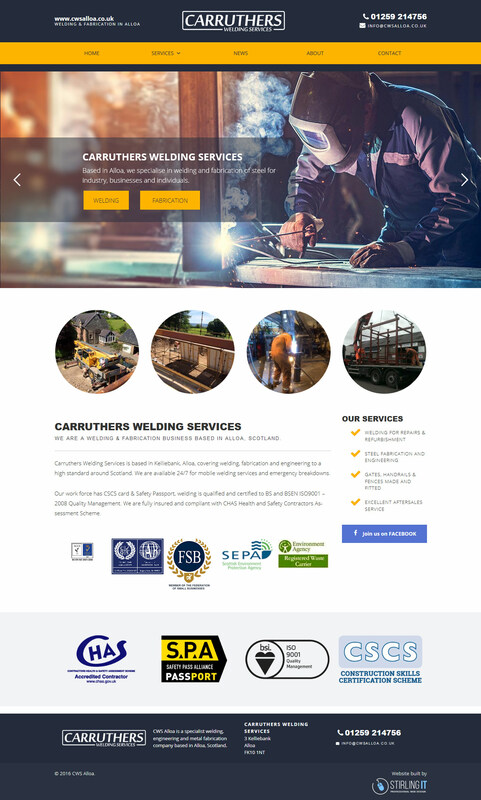 The website needed to be primarily informative, to tell visitors what services CWS Alloa can carry out, to show examples of their past projects, and to help potential customers get in touch via phone or email. 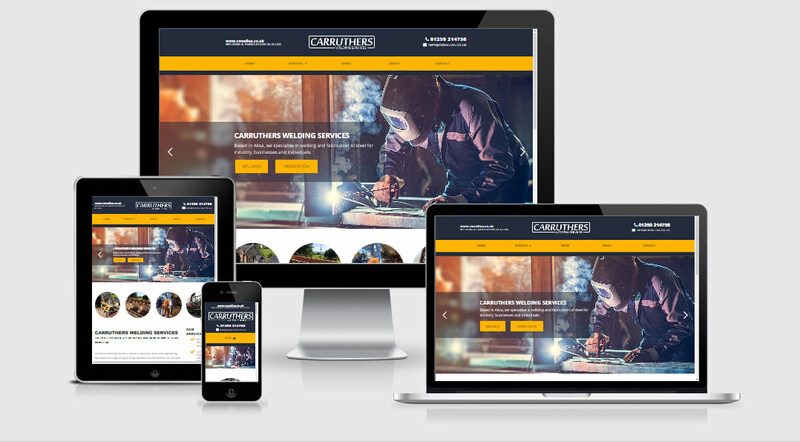 We chose a colour scheme of dark blue with highlights of yellow as this complemented the dramatic slider images and made the navigation and call-to-action buttons stand out.